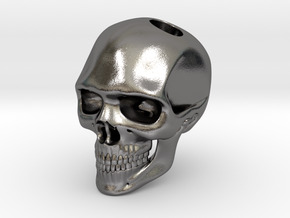 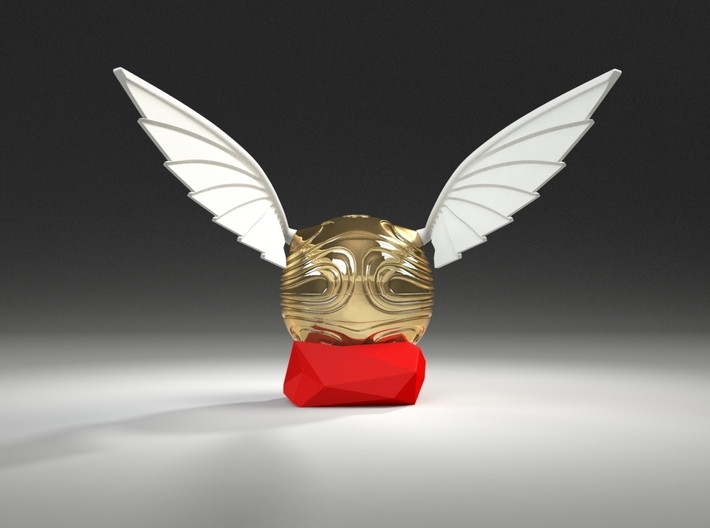 RING BOX, RING HOLDER, AND WINGS, SOLD SEPARATELY in the Shop. 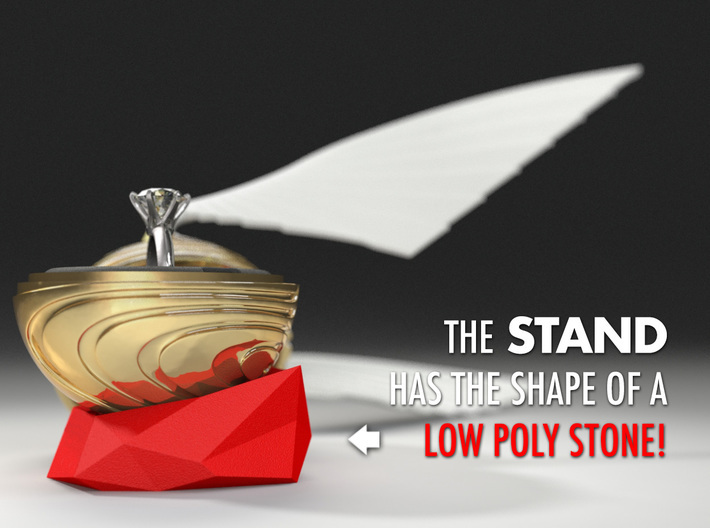 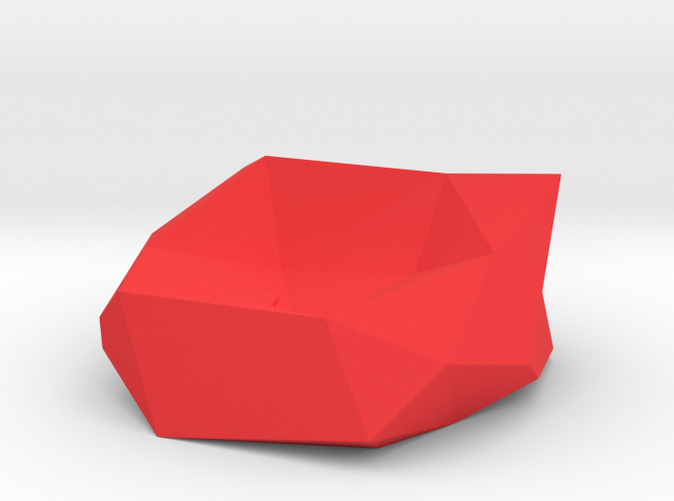 The Stand has a cool shape of a LOW POLY STONE! 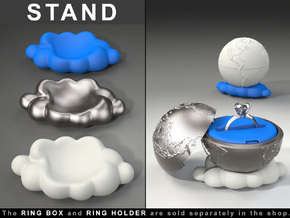 This Stand was made meticulously to fit and hold perfectly your Coral Snitch Ring Box (CORAL MODEL)! 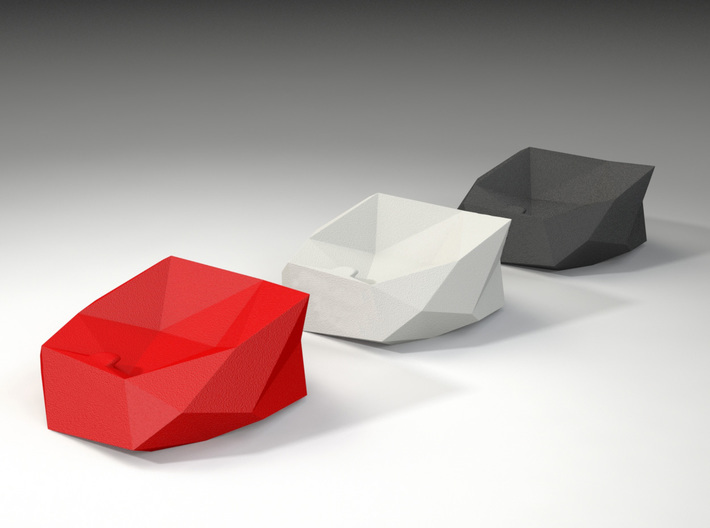 ● You will receive one Stand. 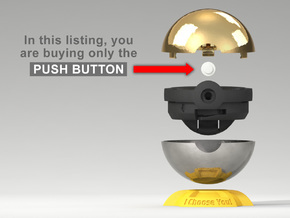 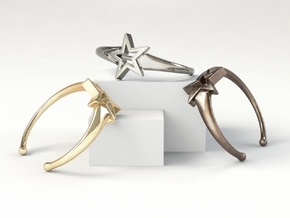 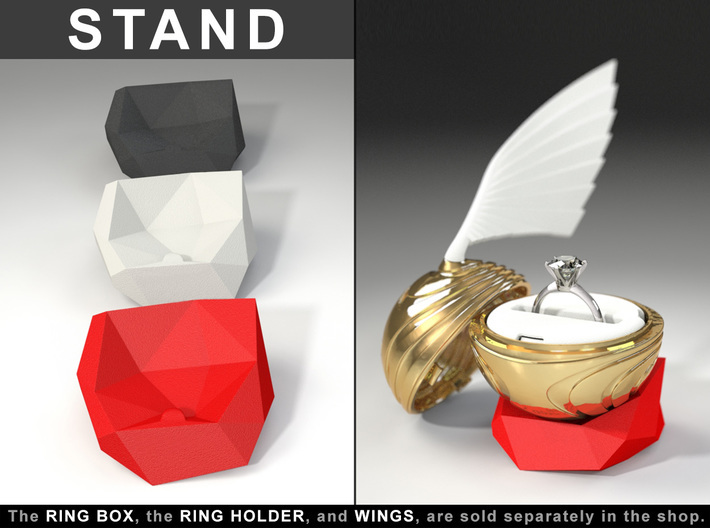 The Ring Box, Ring Holder, and Wings, are sold separately, in the Shop.